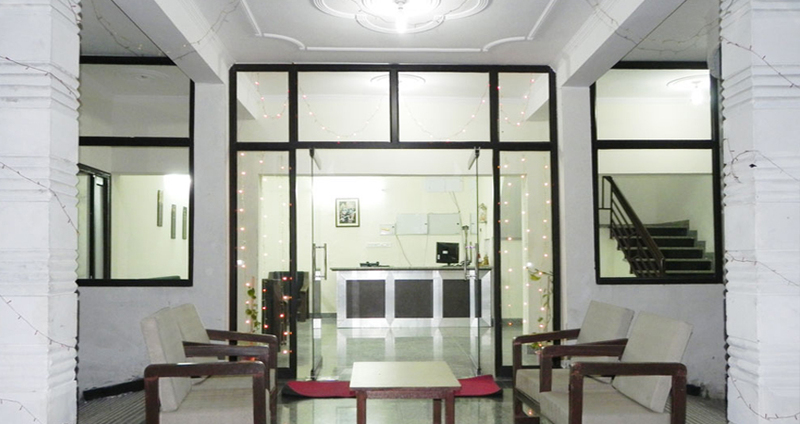 Hotel Pushdeep Grand, Rudraprayag, is situated at 2 km from the Rudraprayag Bus Stand is 2 kilo meters. 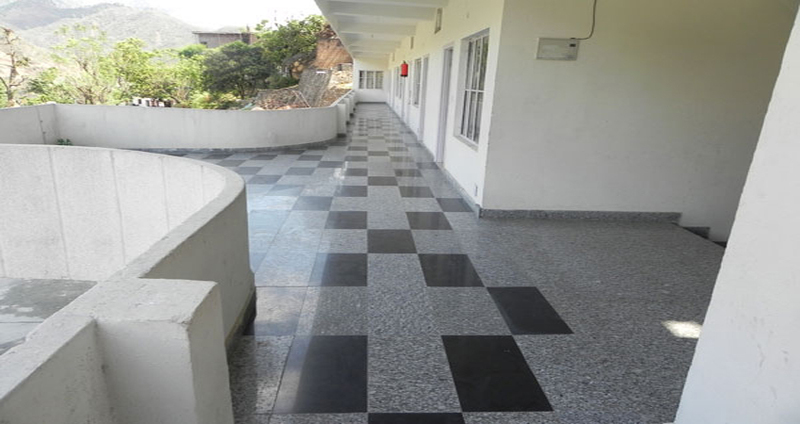 Hotel Pushdeep Grand, Rudraprayag, is a spot for tourists who are seeking at ease stay while on chardham tour. 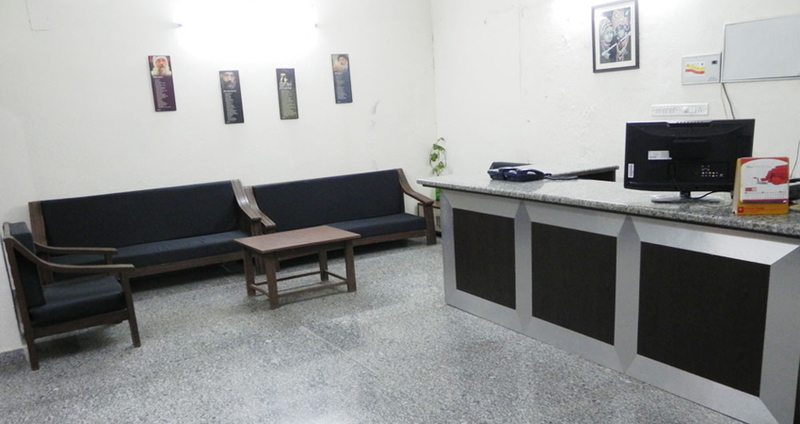 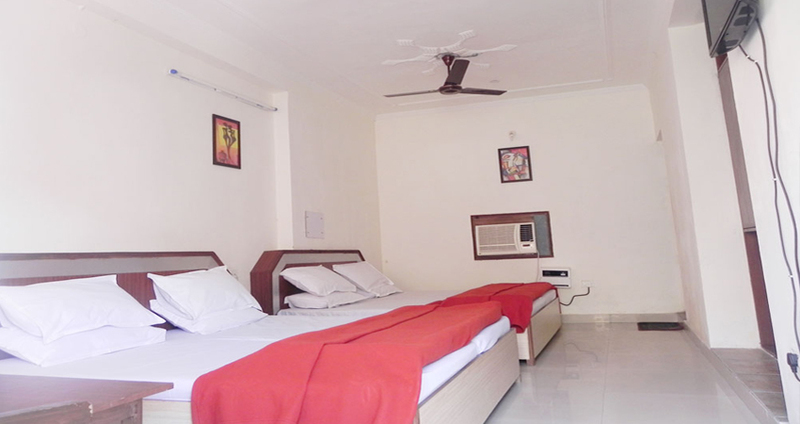 Hotel Pushpdeep Grand is a lately furnished, fully Air-conditioned Hotel with International Standard 3 Star Luxuries located near main city, main market and sangam at N.H. 58. 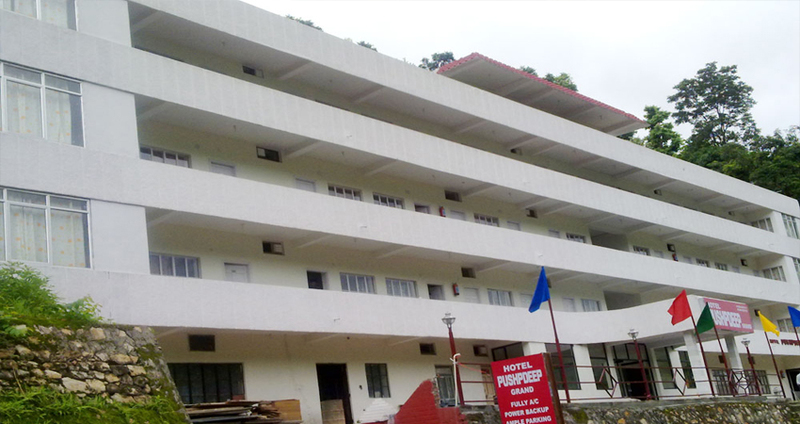 Positioned at 3 km from the Narad Temple, Hotel Pushpdeep Grand is accessible from the Rudraprayag Bus Stand (2 km). 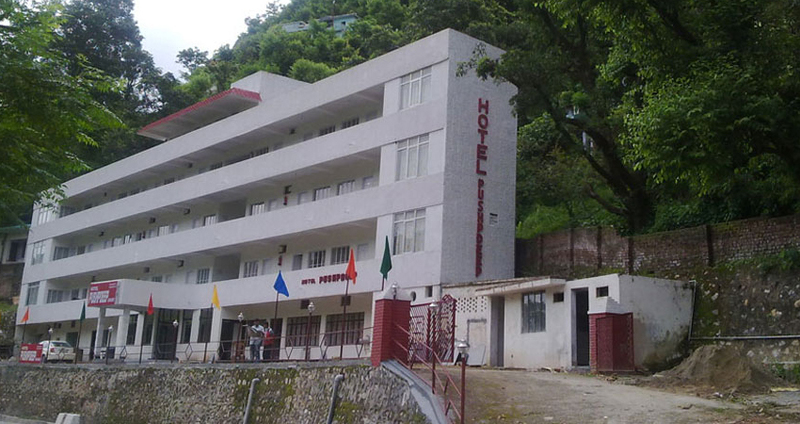 This hotel in Rudraprayag presents free internet access to its guests. 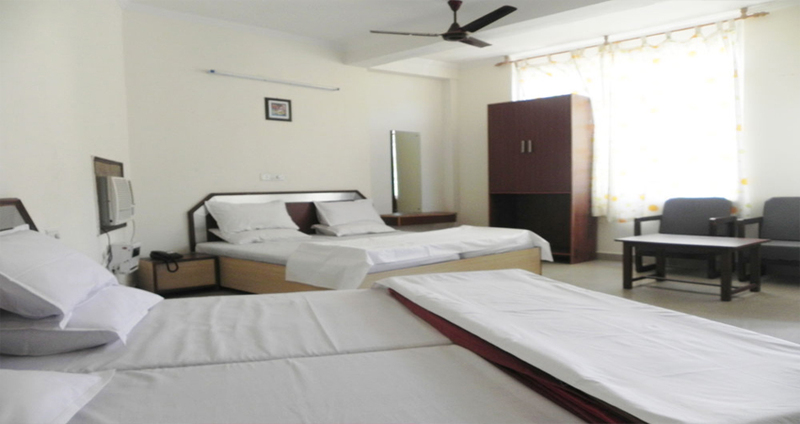 Extend across 3 floors, this hotel has 33 rooms with LCD TVs and attached bathrooms with hot and cold water supply. 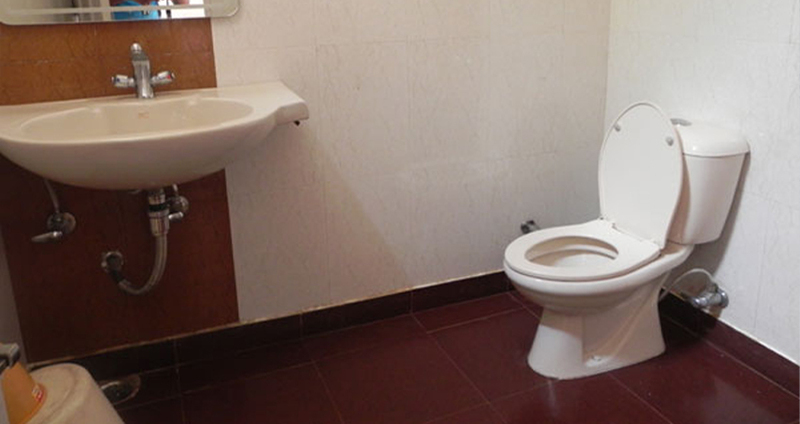 The room amenities include telephones and makeup mirrors.